Have your lingerie options turned sexless and stale? 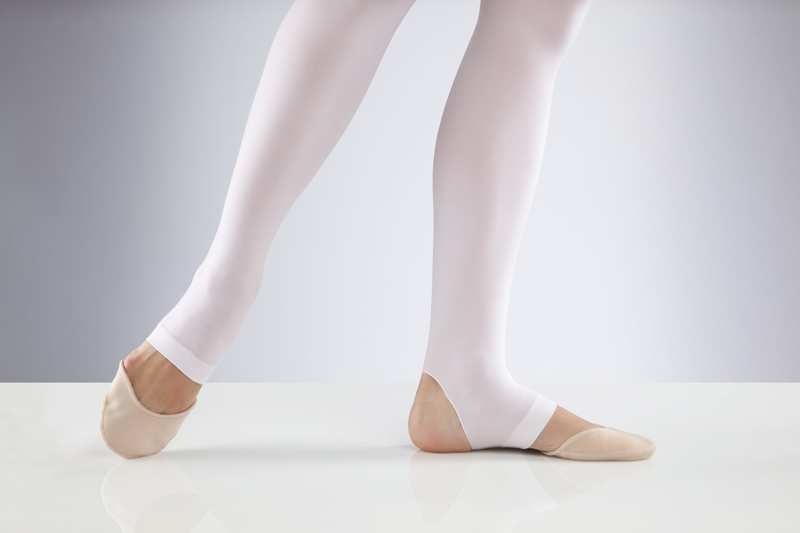 Just because your undergarments are boring doesn't mean your feet need to suffer the same misfortune. Purveyors of dance footwear are pirouetting outside the proverbial box with an assortment of bedazzled, cut-out, printed, and otherwise imaginative intimates for fall. Are your feet flirtatious enough? Here are a few ways to find out.